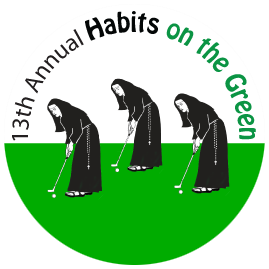 On Monday, June 9th, the Little Sisters of the Poor at St. Mary’s Home will host their 13th annual golf fundraiser at the picturesque Midlothian Country Club. Golf registration includes a luncheon prior to the shotgun start, cocktails, silent and live auctions, dinner and entertainment. If golf is not your game, please join us in the evening for dinner.This year we are pleased to honor Donna McKay. She is a longtime and loyal supporter of St. Mary’s Home and an active member of our Advisory Council.